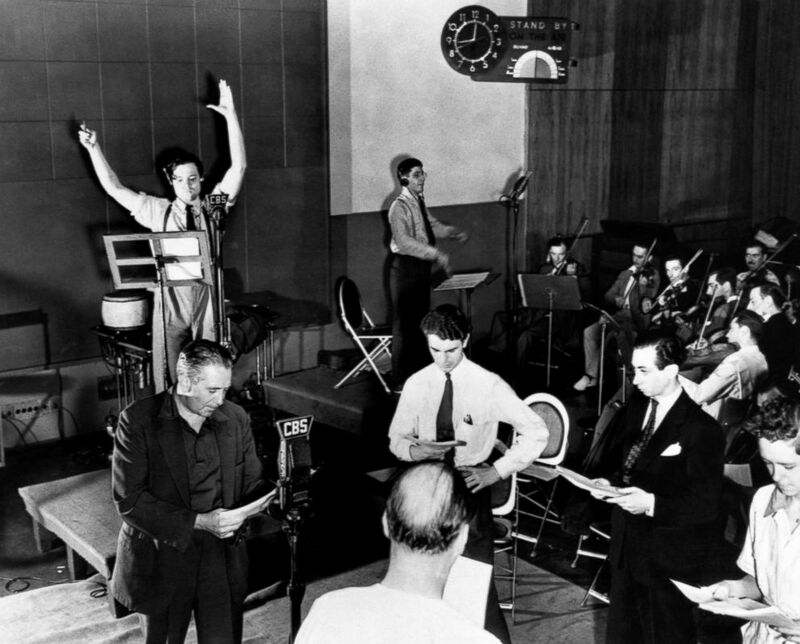 Celebrate the 80th anniversary of Orson Welles' 'The War of the Worlds' broadcast. On October 30, 1938 The Mercury Theatre on the Air radio show adapted H.G. Wells' 1898 novel The War of the Worlds, setting the story in the United States in 1938 and starting off the narrative as a musical show that turned into a dramatized news report about Martians invading earth. "Ladies and gentlemen, we interrupt our program of dance music to bring you a special bulletin," the broadcast began. "Martians have landed in New Jersey!" Understandably, many who heard this became worried that an invasion from Mars actually was underway. Indiana University Libraries' Lilly Library has digitized the infamous radio event, taken directly from Orson Welles' personal lacquer disc recordings, which have a glass base with a black lacquer coating containing grooves that carry the sound. According to experts, lacquer discs are unstable and can sometimes fail catastrophically with no warning, so it was vital they be digitized as soon as possible. The infamous broadcast has become part of American history. Every year, the town of Grovers Mill celebrates the anniversary of the broadcast that made it a household name, holding costume contests, seances and Mars-themed events.